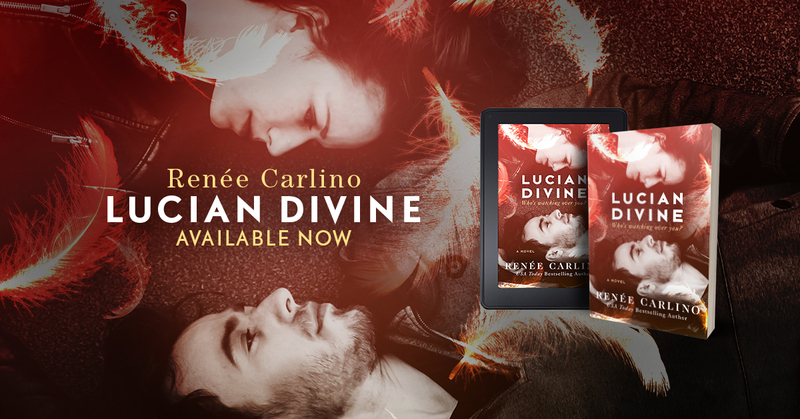 NEW PARANORMAL ROMANCE: Review of Lucian Devine by Renée Carlino IS LIVE! This book has wings (angel wings) and a plot that will touch your soul. 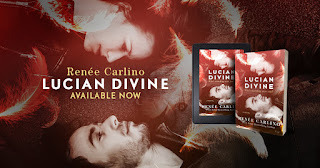 Check out my spoiler-free review of Lucian Devine by Renée Carlino. What do you do if you have a drunk guardian angel? You hook up with him, of course. I laughed, cried, and prayed that I would embrace this book. It turns out that I did! I loved everything about this unique and refreshing story. 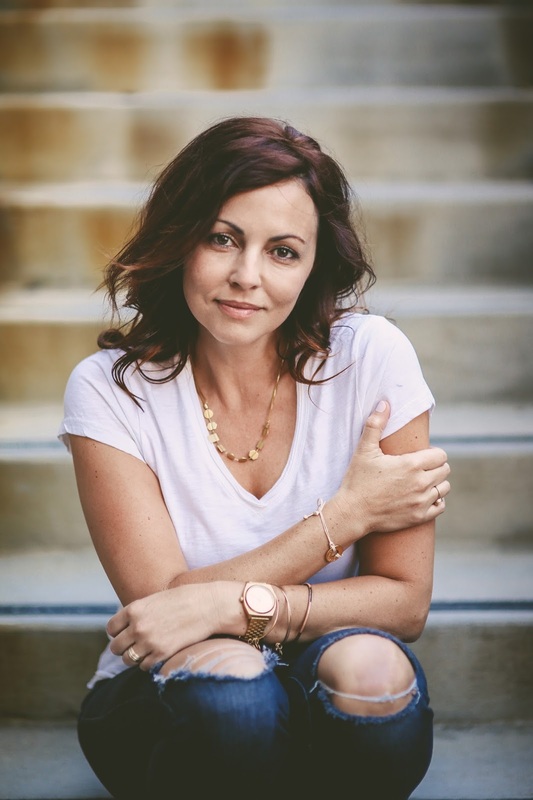 This book has wings (angel wings) and a plot that will touch your soul. 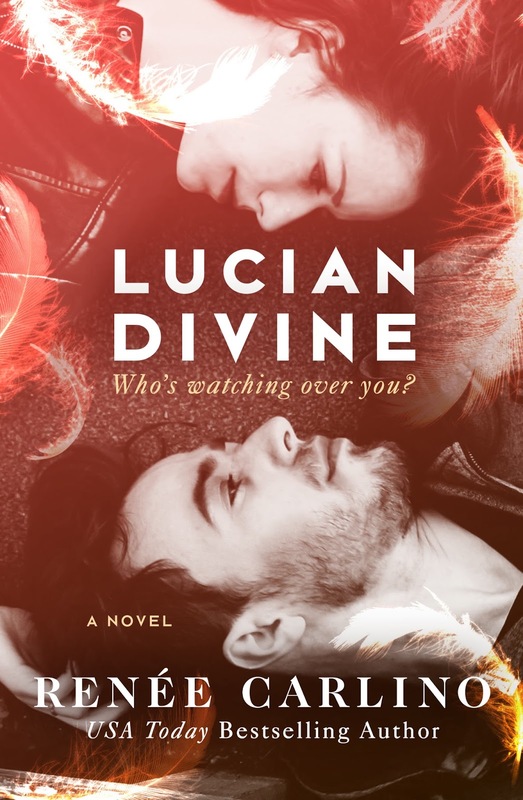 Lucian Devine is heartbreaking and full of hope and surprises. This bad boy angel will pull on your heartstrings. That ending made me shed a tear or two. Wow.